Less visited and more rural than other parts of Italy, Puglia (the heel of Italy's boot) is a place where low hills are clad with olive groves (Puglia is Italy’s single biggest oil producer), and long, sandy beaches are lapped by clear water. 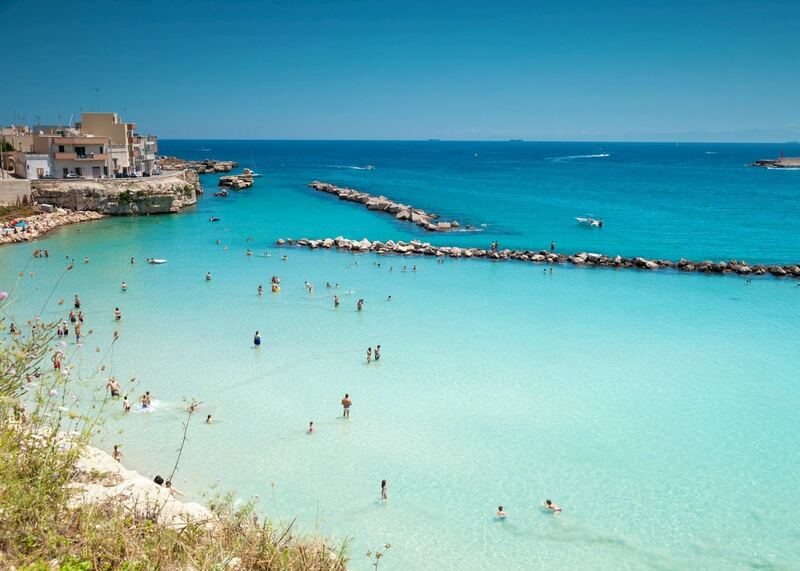 Our Italy specialists can help you plan your vacation to Puglia using their first-hand knowledge of the region. 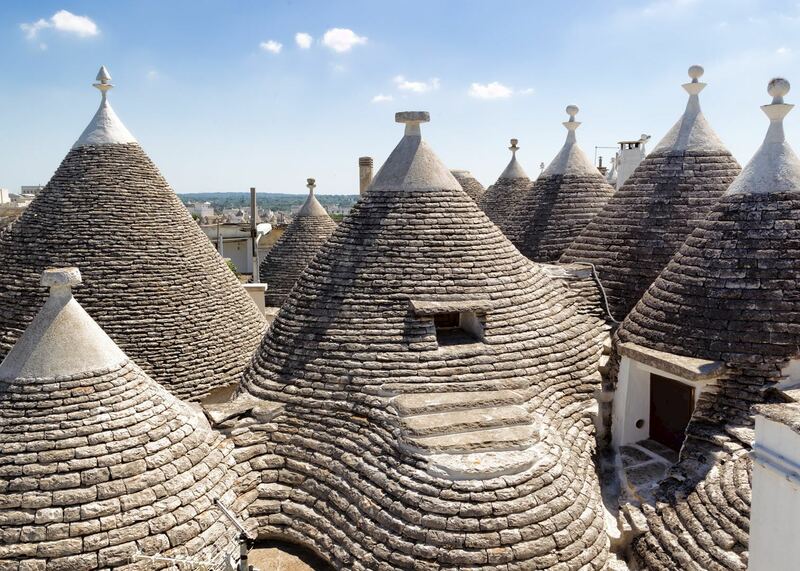 Whether you want to explore Alberobello's concentration of trulli — the conical stone houses known nearly only to Puglia — Lecce's own brand of Baroque architecture or the whitewashed hill town of Ostuni, they're there to guide you along the way. 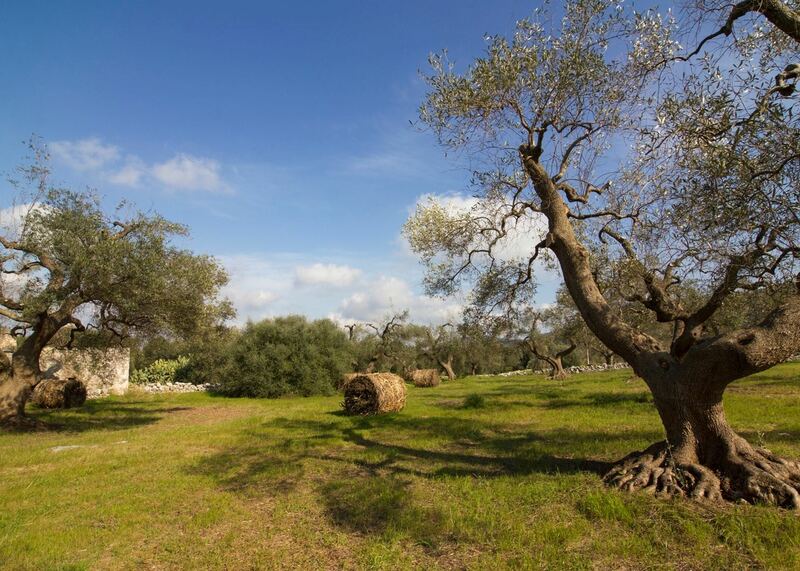 The quality of hotels in Puglia is high, with many properties set in masseria (old farmhouses) surrounded by olive trees, each one of which is registered and protected. Vegetables overflow the stalls in local markets, and high-quality food and drink are simply a given part of everyday life. Puglia is also a place to enjoy leisurely walks or long cycle rides across the comfortably flat terrain. And, just across the border in the region of Basilicata is Matera with its unusual cave dwellings. Our specialists have explored the main sights and the lesser-known ones, and they’ll carefully plan your trip individually to match your preferences. Featuring heavily on our experiences of visiting Puglia, these selected places are destinations that also prove consistently popular with our travellers. Our specialists can help you choose how to include them in your wider trip, based on your preferences. This sample itinerary will give you an idea of what is possible when you travel in Puglia, and showcases routes we know work particularly well. Treat this as inspiration, because your trip will be created uniquely by one of our specialists. Both Puglia and Basilicata remain relatively undiscovered in comparison to the rest of Italy. On this tour you’ll explore the area and visit some of the area’s highlights. Your journey will begin in the town of Matera where you’ll spend the night in a cave hotel. Next you’ll journey to the coastal town of Fasano and visit some of the surrounding villages, known for their trulli houses. 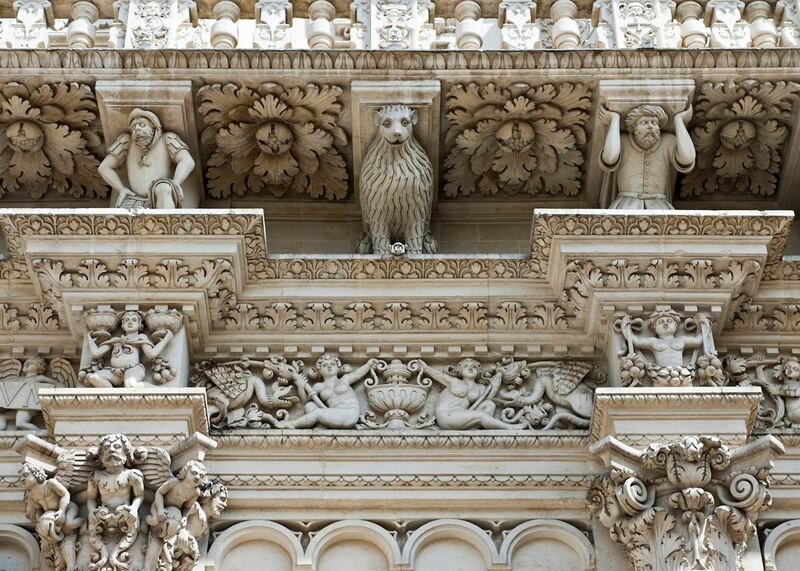 From here, journey south to the Baroque town of Lecce. 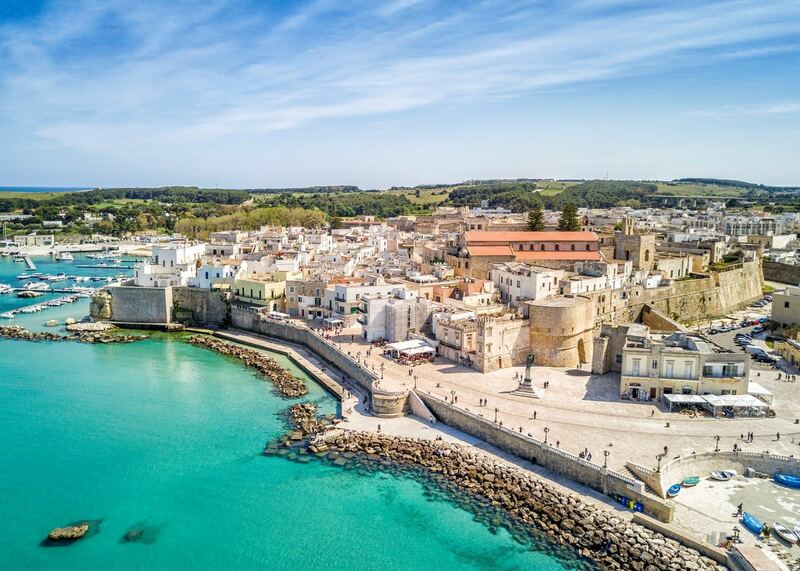 Heading further south, you’ll reach your last destination, the coastal town of Otranto. 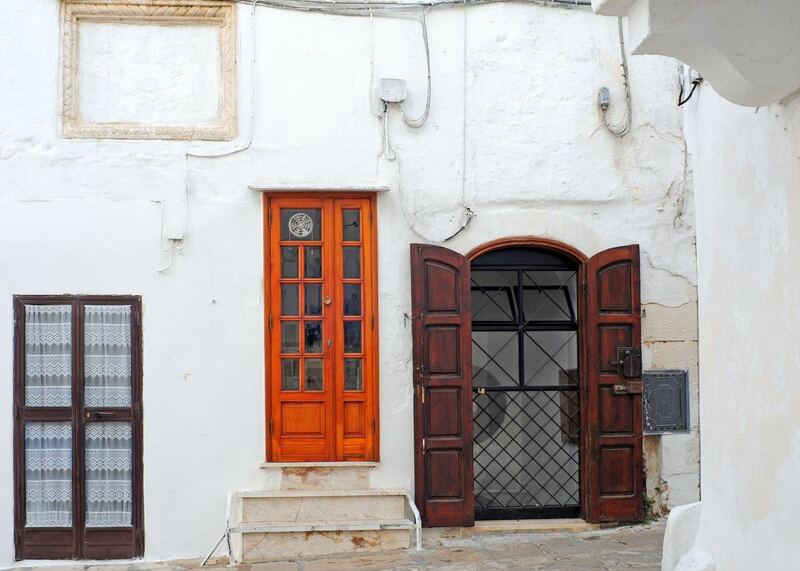 We’ve selected a range of accommodation options for when you visit Puglia. Our choices usually come recommended for their character, facilities and service or location. Our specialists always aim to suggest properties that match your preferences. The boutique Masseria Montelauro offers excellent service and a welcoming, familiar atmosphere. Guests can truly relax and unwind in the simple, tasteful rooms, in the verdant gardens, or by the pool. Located in the countryside in the middle of a traditional fig grove, Furnirussi Tenuta offers guests a comfortable and more contemporary style accommodation for unwinding and taking in the beauty of the surrounding landscapes. At Masseria Cervarolo, guests find a relaxing home away from home where peaceful grounds and characterful rooms are attended with excellent, friendly service. Located just ten minutes’ drive from Otranto, Tenuta Centoporte offers a wonderful, relaxing retreat with easy access to a town. The saltwater swimming pool, spa facilities, and boutique style of the property are all major draws. Risorgimento Resort offers a fantastic, central location for guests looking to experience the Baroque grander of Lecce from contemporary accommodation. The rooftop terrace restaurant offers wonderful views over the rooftops of Lecce. 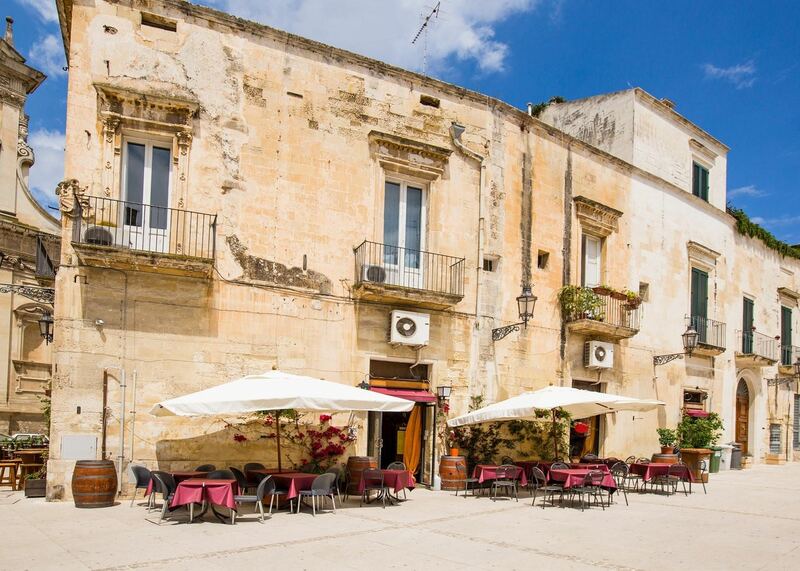 Situated a pleasant ten minute walk from the sights of Lecce, La Fiermontina is a stylish, boutique hotel with an emphasis on art inside and peaceful gardens outside. An elegant hotel with a classic style and excellent facilities, Masseria San Domenico offers guests a relaxing stay in a historic setting. With a beautiful pool, spa and gardens, nearby beaches and golf, and excellent service, guests have plenty of ways to unwind and enjoy themselves. This family-run countryside property is a prefect retreat for those seeking the authentic Puglia, easy access to nearby beaches, and a welcoming boutique charm. One of the top hotels in the region, Borgo Egnazia offers a luxurious stay in Puglia complete with every amenity, service and facility guests could want. The property is excellent for both couples seeking a relaxing break and for families looking for plenty of activities. We think Masseria Torre Coccaro is a comfortable and stylish option both for couples seeking a relaxing break near the sea and for families looking to keep little ones entertained in the countryside of Puglia. Masseria Torre Maizza has a relaxing feel without sacrificing style. Guests can chose to take advantage of the multitude of facilities and activities or completely escape and unwind in the countryside. The imposing castle-like structure of the Masseria Salamina provides a fantastic retreat to experience the old-world charm of the Puglian countryside in a relaxing setting while also providing plenty of activities and facilities to keep guests entertained. Our specialists seek out authentic ways to get to know the places that could feature in your trip. These activities reflect some of the experiences they've most enjoyed while visiting Puglia, and which use the best local guides. 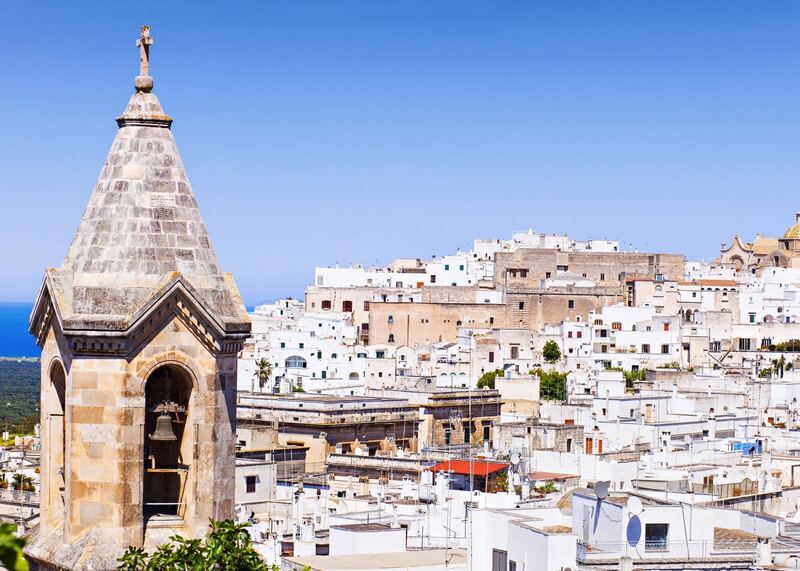 You can visit Puglia's most characterful villages on a full-day private guided tour of their historic streets, shady squares and medieval churches. See Alberobello's conical trulli, the whitewashed hilltop town of Cisternino, and the Baroque and Rococo buildings of Martina Franca.